This paper analyses the interface between policy and practice in housing Jakarta’s urban poor and revitalising the Kampung Pulo neighbourhood along the Ciliwung riverbank. The paper discusses issues faced by policymakers in securing land and housing for Jakarta’s poor, in relocating the majority of Kampung Pulo’s residents into housing flats in Central Jakarta and in revitalising the remaining slum areas into semi-permanent settlements with basic facilities. The paper combines top-down policy analysis and bottom-up ethno-methodology to illustrate best practices and contribute to the body of knowledge relating to sustainable urban governance. Ambrose, P. (1994), Urban Process and Power, Routledge Publications, London. Ansari, J. and von Einsiedel, N. (1998), Urban Land Management: Improving Policies and Practices in Developing Countries of Asia, Mohon Primlani Press, New Delhi. Benveniste, G. (1991), Mastering the Politics of Planning, Oxford University Press, San Francisco. Bourne, L.S., .and Simmons, J.W. (1978), Systems of Cities: Readings on Structure, Growth and Policy, Oxford University Press, New York. Chiddick, D. and Millington, A. (1984), Land Management: New Directions, Cambridge University Press, London. Deininger, K. (2003), Land Policies for Growth and Poverty Reduction: A World Bank Policy Research Report, Oxford University Press, Washington DC. Devas, N. (ed.) (1993), Managing Fast Growing Cities: New Approaches to Urban Planning and Management in the Developing World, Longman Singapore Publishers, Singapore. Harvey, D. (1973), Social Justice and the City, John Hopkins University Press, Baltimore. Hardjowigeno, S. and Widiatmaka (2007), Evaluasi Kesesuaian Lahan & Perencanaan Tataguna Lahan, Gadjah Mada University Press, Yogyakarta. Hoch, C. (1994), What Planners Do: Power, Politics & Persuasion, American Planners Association Press, Chicago. Hornborg, A. (2017), “How to turn an ocean liner: a proposal for voluntary degrowth by redesigning money for sustainability, justice, and resilience”, Journal of Political Ecology, vol. 24, p. 623-632. Hizbaron, D.R. and Hasanati, S. (2016), Menuju Kota Tangguh di Sungai Code, Yogyakarta: Perencanaan Integratif Perkotaan dengan Pendekatan Pengelolaan DAS dan Pengurangan Risiko Bencana, Gadjah Mada University Press, Yogyakarta. Kaiser, E.J, Godschalk, D.R, Chapin, F.S. and Chapin, F.S.Jr. (1995), Urban Land Use Planning, University of Illinois Press, Chicago. Khudori, D. (2002), Menuju Kampung Pemerdekaan: Membangun Masyarakat sipil dari Akar-akarnya Belajar dari Romo Mangun di Pinggir Kali Code, Yayasan Pondok Rakyat, Yogyakarta. Linn, J. (1983), Cities in the Developing World: Policies for Their Equitable and Efficient Growth, Oxford University Press, Washington D.C..
Morphet, J. (2011), Effective Practice in Spatial Planning, Routledge Publishing, London. Potter, R.B. and Lloyd-Evand, S. (1998), The City in the Developing World, Longman, Singapore. Press, I. (1980), Urban Place and Process: Readings in the Anthropology of Cities, Mac Millan Press, New York. 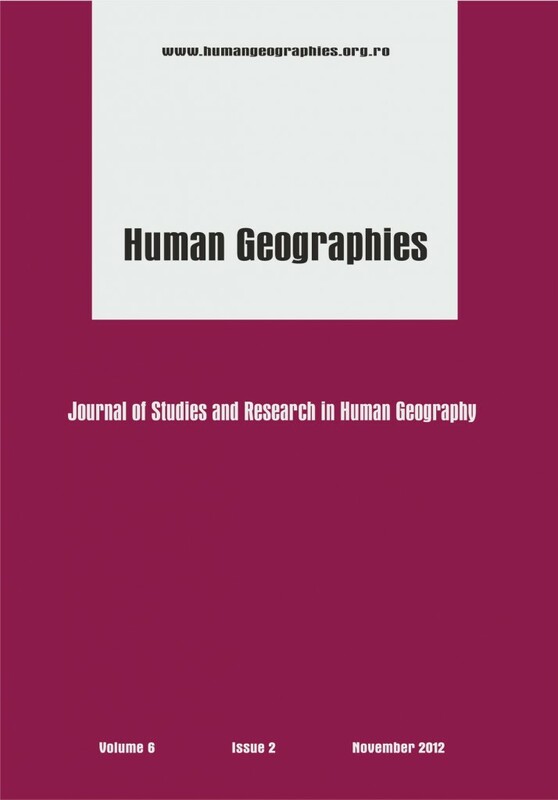 Rondinelli, D.(1983), Secondary Cities in Developing Countries, Sage Publications, London. Shubert, C. (1996), Building Partnerships for Urban Poverty Alleviation, UNCHR, Washington D.C..
Perera, R. (2006), Prospects of Multi-Habitation Approach for Poverty Reduction in Asian Cities, AIT Press, Bangkok. URDI, (2005), Pembangunan Kota Indonesia dalam Abad 21: Konsep dan Pendekatan Pembangunan Perkotaan di Indonesia, Yayasan Sugijanto Soegojoko, Jakarta. This post has already been read 470 times!